If you’re like most people, you probably grew up snacking on crackers as a kid. Thankfully, there’s no need to give up this popular snack while on a grain-free diet. 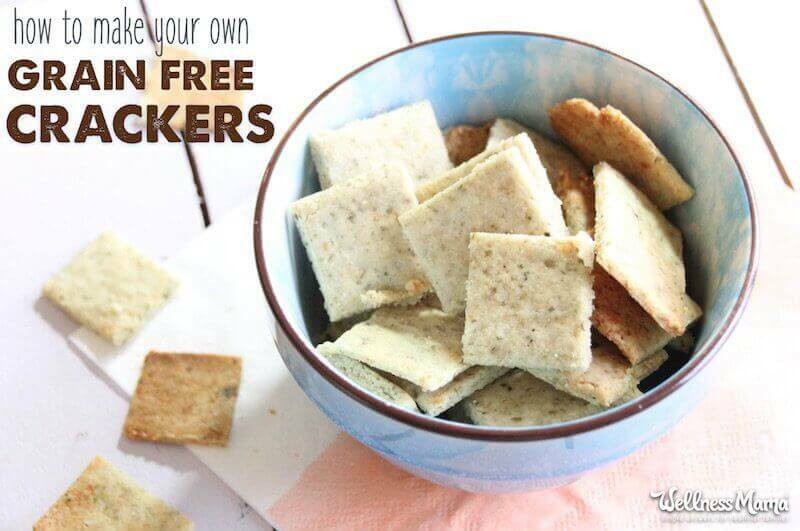 These grain-free crackers feature a few simple ingredients and they’re a snap to whip up. The kids love them for an on-the-go snack and I love the extra calcium, magnesium, and fiber I’m getting into their diets. We love these crackers on their own or with tasty toppings … jump below the recipe to see some ideas! You’re probably wondering how it’s possible to make homemade crackers that are grain-free, right? Here’s the secret: pumpkin seed flour! 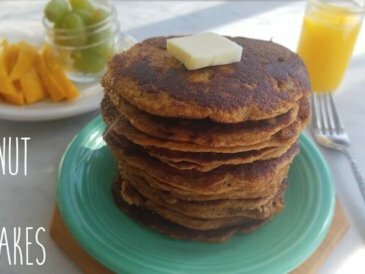 Most of us are probably familiar with almond flour when it comes to grain-free cooking flours, but this recipe offers an alternative to the norm … pumpkin seed flour! Pumpkin seed flour may be an unusual ingredient but it has a nice texture and its own spectrum of health benefits. Pumpkin seeds are high in fiber and packed with nutrients like magnesium, zinc, and plant-based omega-3 fats (also called ALA or alpha-linolenic acid). Better yet, pumpkin seeds are rich in the amino acid tryptophan, the precursor to the sleep hormone melatonin. Studies even show pumpkin seeds help support a healthy prostate in men. As always use soaked and dehydrated seeds if possible for best digestion and nutritional benefits. These are expensive and hard to find already ground into flour, but here’s how to soak nuts and seeds at home in case you want to try it yourself. Speaking of the recipe … here’s how to make the crackers you crave! These crunchy grain-free crackers are the perfect accompaniment to a dip or paired with toppings like veggies or cheese. 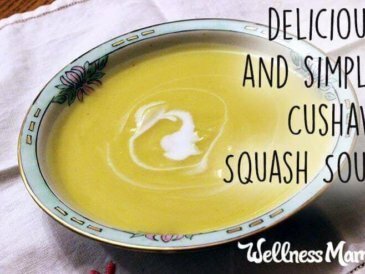 Combine the almond flour, pumpkin seed flour, water, and olive oil together in a large bowl. Use your hands to mix the ingredients together. A mixer won’t work very well for this recipe. Sprinkle the salt and pepper over the top. Don’t dump it in or it won’t disperse well. Roll the dough out so that it’s thin, then use a sharp knife or a pizza cutter to cut the crackers into squares. Be sure to make them the same size so that they’ll cook evenly. Bake the crackers for 15-25 minutes, depending on the thickness of the cracker. Tip: Be sure to watch these very closely, as almond flour burns easily. Smoked Salmon Dip – This dip features healthy fats and an extra boost of protein from a secret, creamy ingredient. The traditional cream cheese is replaced with protein-packed cottage cheese. 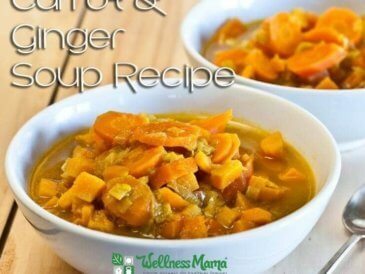 I promise it still tastes as good (if not better)! 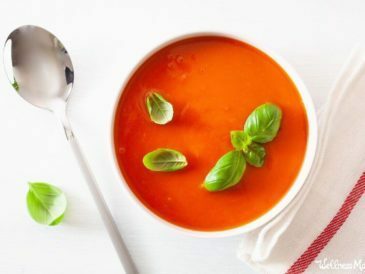 Soup – Serve on the side of a simple tomato soup, soothing garlic soup, or my favorite chicken vegetable soup. Smear a little grass-fed cream cheese and top with a veggie slice, like carrot or cucumber. 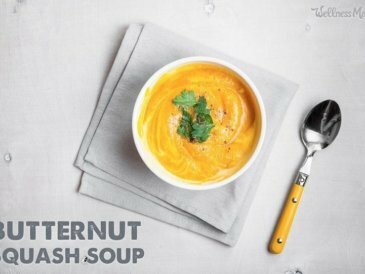 Add a dollop of peanut, almond, or cashew butter and top with half of an apple slice for a quick snack. Top with a slice of a healthy version of smoked sausage with a small amount of mustard. Spicy or grainy mustard tastes really good here. Top with sardines (and maybe a bit of cheese). For those who are unsure about eating sardines, I cover why they’re so healthy and how my family enjoys them here. Eat with tuna salad. I also like to make “tuna” salad with sardines for an extra nutritional boost. 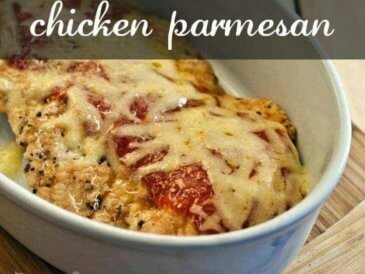 Top with cottage cheese and sprinkle with fresh chopped herbs. Dried herbs will also work. 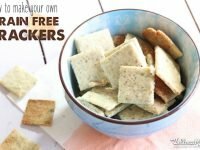 Have you ever made grain-free crackers? How did they turn out? Please share any tips!